Coming up in 2016, PJP has some great events in store for you. Most important, is that 2016 marks the 100th anniversary of the start of the Great Migration: The historic period when millions of Black Americans left the South and moved to the Northeast, Midwest and West. This activity changed, the country culturally, politically and socially. 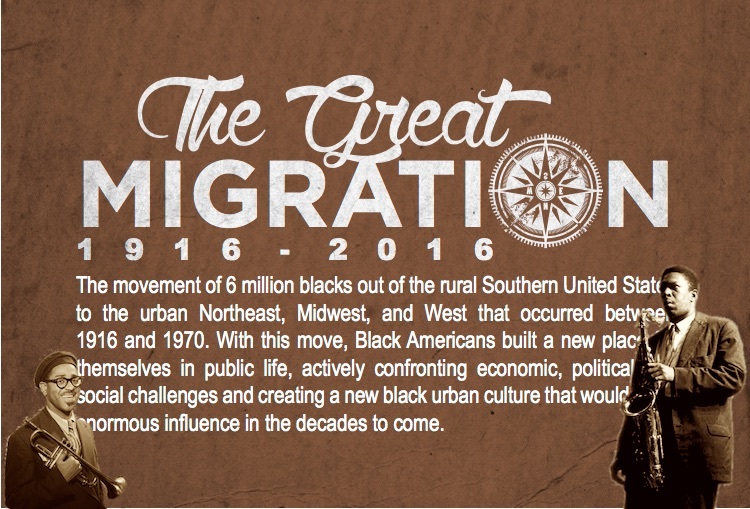 There was no celebration for those lonely and exhausted folks then, but we'd like to celebrate their contributions by dedicating much of our 2016 programming to the Great Migration. 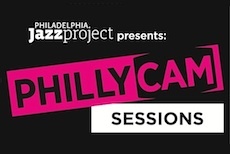 PJP is partnering with the Arch Street Meeting House, Free Library of Philadelphia, Scribe Video Center, Ars Nova Workshop, Jazz Near You and others to present events that celebrate this milestone. Starting in January, our Mysterious Traveler Concert Series at the Free Library pays tribute to the Great Migration as our featured performers compose new works, or re-arrange musical compositions to celebrate that historic period. Our first two performers, Madison Rast and William "Wali" Bickley presented exquisite work and excited the audiences. On April 1st, we begin our First Friday Rent Party Series at the Arch Street Meeting House. The Rent Party was an invention of Great Migrationeers who sometimes faced low wages and high rents. Many found themselves having to pull together a plan to pay the rent. The plan was a somewhat "illegal" house party with liquor, food, music and dancing, all with an admission price. The events happened weekly all over the country where ever these transplanted Southerners traveled and the musicians used them as a source for catapulting themselves and their music into the mainstream venues of that era. Our rent parties will feature the same. Food curated by Chef, Valerie Erwin of Geechee Girl Restuarant. Music by artists like Sam Reed, Lili Anel, Tony Jones, V. Shayne Frederick and Chris Stevens. We'll have dance instruction and free dancing as well. The series will run through August. Then, on April 29th at Venice Island Performing Arts & Recreation Center [VIPARC] in Manayunk, we present Philadelphia's own Hiphop/Gospel Fusion artist, Ohene Savant and his Year Of The Savant project, featuring an all star band led by drummer, Kim Pedro Rodriguez. This concert will happen at the breath-taking, and funky intersection of Hiphop and Jazz. Later in June, at the Drake Theater, we present Retro Love; a humorous and introspective music theater production about life, love and relationships before the internet. Written and performed by poet/writer Beth Feldman Brandt, who is joined by music director and legendary guitarist, Monnette Sudler and a hot band. Then, in July, at the International House, there is Facing East: The Islamic Influence In Jazz. 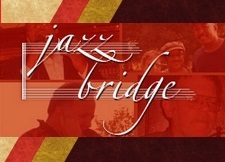 Produced in collaboration with the New Afrika Center, this concert will celebrate the Islamic influences and the Islamic story in Jazz featuring musical compositions by artists like John Coltrane, McCoy Tyner, Pharoah Sanders, Yusef Lateef, Ahmad Jamal, Abdullah Ibrahim, Kool & The Gang and others. Philadelphia piano-giant, Alfie Pollitt will serve as music director. TO EYE Trio is Bett Harris, Elliott Levin and Kim Pedro Rodriguez. So, stay tuned and we'll keep you abreast of the magic that's on it's way!